When Falcon Heights resident Susan Thurston read the epic poem of Beowulf in her college medieval literature class years ago, she connected more to Grendel, the envious and resentful ogre, than to the story’s hero, Beowulf, who defeats Grendel (and his mother) when Grendel attacks the hall of the Danish king who has moved into the monster’s Scandinavian homeland. “If a bunch of Danes moved into my country I’d be angry, too,” she says. That reaction to the ancient story is something that stayed with Thurston for years. 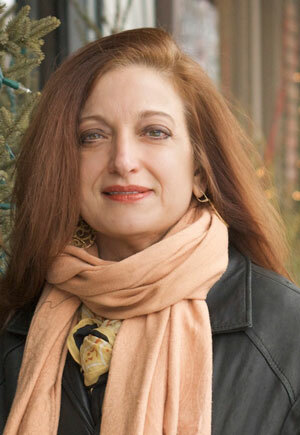 Seventeen years ago, when Thurston’s son, Sam Hamerski, was a newborn, she recalls a sleepless night when the idea for her new book, Sister of Grendel, came to her. As the title suggests, Thurston reimagines the tale through the viewpoint of Grendel’s sister, Rehsotis, who is not a monster, but the last of a highly intelligent and strong race of beings who live close to the natural and spiritual world. “I know this sounds really ‘woo woo’ and strange, but I was thinking about that story and then had this voice in my head and the voice said to me, ‘I was there, too,’ ” Thurston says. After her short maternity leave, Thurston found herself back at work and spending her lunchtimes sketching out ideas for the book. “That’s how long I’ve been working on it,” she says. Thurston will launch Sister of Grendel, published by Black Hat Press, on Sunday, March 20, at 4:30 p.m. at the Illusion Theater, 528 Hennepin Ave., Minneapolis. Actress Carolyn Pool will perform a reading from the book as the main character. Rehsotis is at the end of her life and the book is her tale. “She’s writing out her chronicle,” Thurston says. Thurston is a copywriter at CRC Marketing Solutions in Eden Prairie and co-author of the book Cooking Up the Good Life: Creative Recipes for the Family Table (University of Minnesota Press 2011). Her background includes administrating adult programming at the University of Minnesota, working in corporate and foundation relations at Carleton College, and directing continuing education programming at St. Olaf College. She also spent time as a desk editor at the Red Wing Republican Eagle. 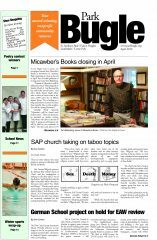 In 2013, she added “publisher” to her resume when she took over the role at Black Hat Press from its founder, Beverly Voldseth Allers. Black Hat Press was founded in the late 1980s and published books for poets, including Lynn Hume Burgess, Pierre Garnier, Diane Glancy, Tom Hennen, Ellen Kort Longstreet, Patrick McKinnon, Judith Mattison, Frances May, Laurel Mills, Martha Moore, Ervin Schumacher, Lori Stolz, Myra Longstreet Sullivan, Marcella Taylor and Karen Herseth Wee. It also produced the Minnesota Poetry Calendar from 1997 to 2001. The calendar featured the work of notable writers, including Michael Dennis Browne, Sharon Chmielarz, Margaret Hasse, Kathryn Kysar, Mary Kay Rummel, Joyce Sutphen and Mark Vinz. 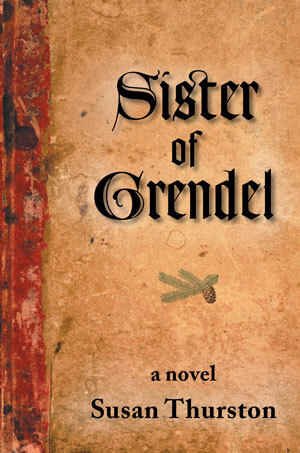 Sister of Grendel can be ordered through any retail bookstore. It’s also on lulu.com. 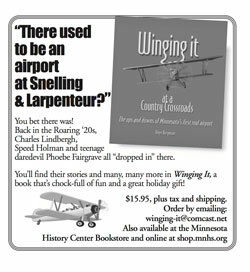 I was just told about your book by a friend in Northfield. I too am an author, with a trilogy called The Women of Beowulf, following the original epic and set in Denmark, Sweden, then extended to Norway and England. I’m a retired teacher who lives in Texas, Minnesota and Canada. We should talk! ut eget id ut Curabitur velit, risus. dapibus porta.